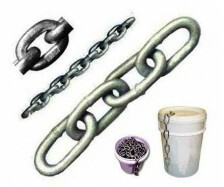 Hot Dipped Galvanized PWB Spec Regular and Long Link Proof Coiled Chains. 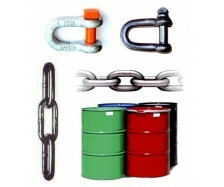 Studlink Grade U2 & U3 Chain, Kenter & Anchor Shackles. 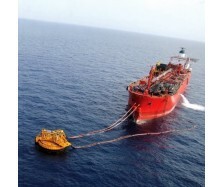 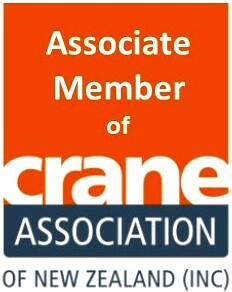 Single Point Mooring Systems, World leading brand Hawsers and design.